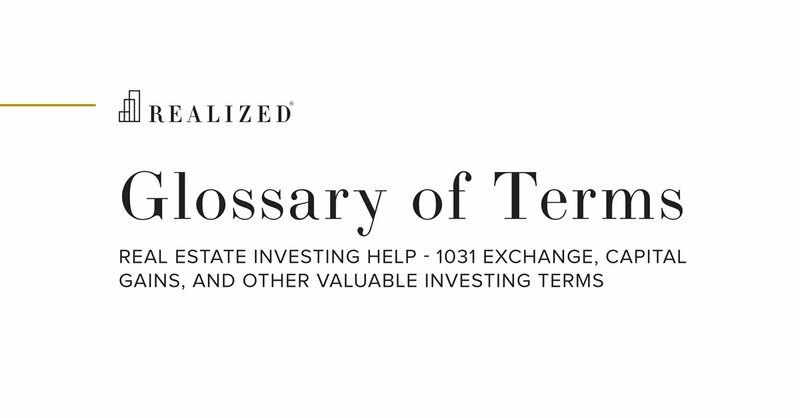 Senior Living Property Definition | What Are Senior Living Properties? Senior living property is housing that is catered to seniors, typically over the age of 55. Contrary to standard multifamily properties, senior living communities usually include specialized amenities or services. Senior living covers a wide range of property types that include active-adult communities, assisted living, and memory care facilities.